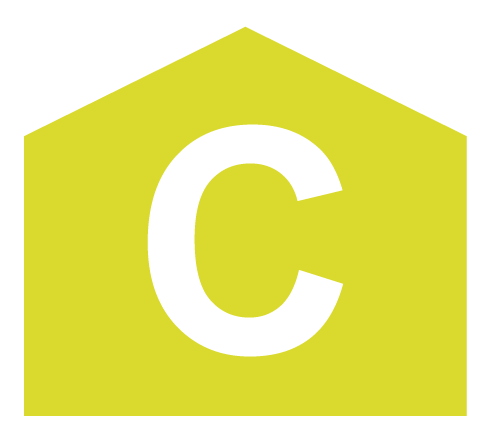 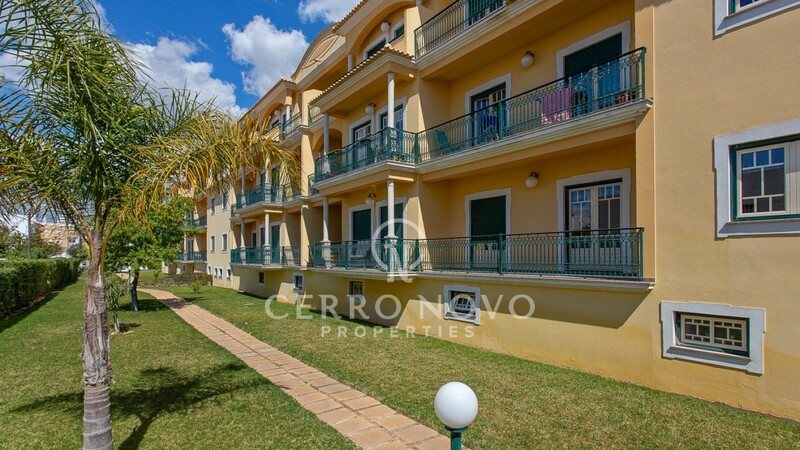 Excellent, three (2+1) bedroom apartment, close to the centre and only a few steps from all amenities. 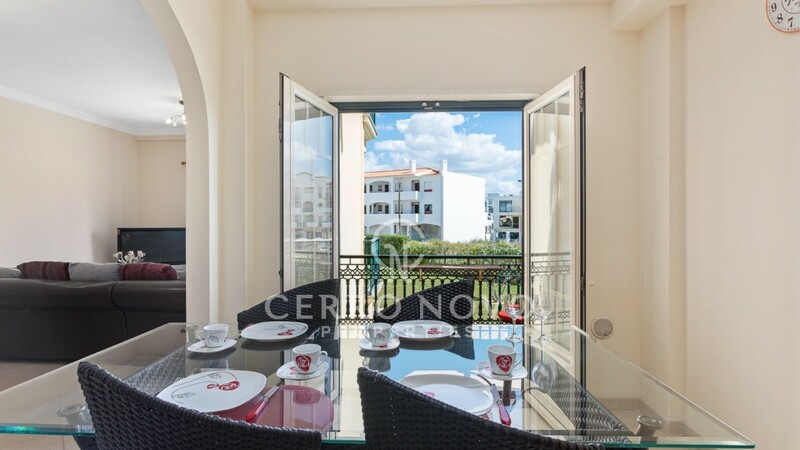 This attractive property is light and airy with an open plan living room and kitchen, both giving access to the balconies. 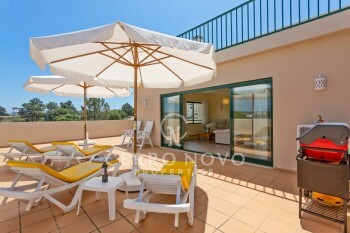 The bedrooms are at the rear of the property and to have access to a large balcony catching the afternoon and evening sun, one of the bedrooms has an ensuite shower room There is also a family bathroom. 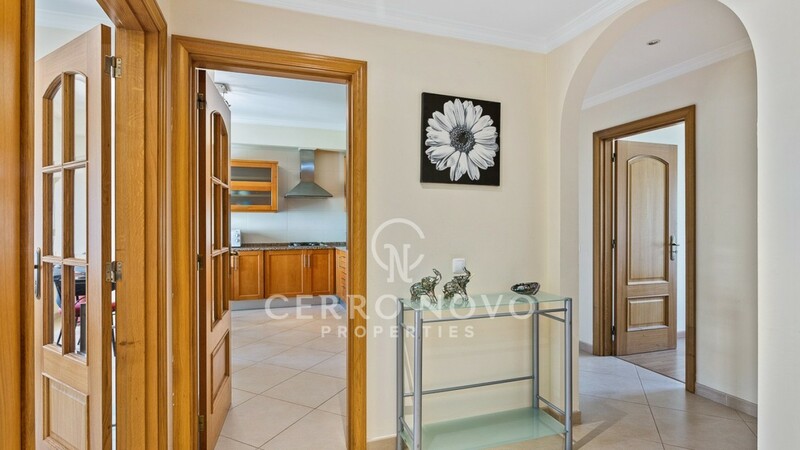 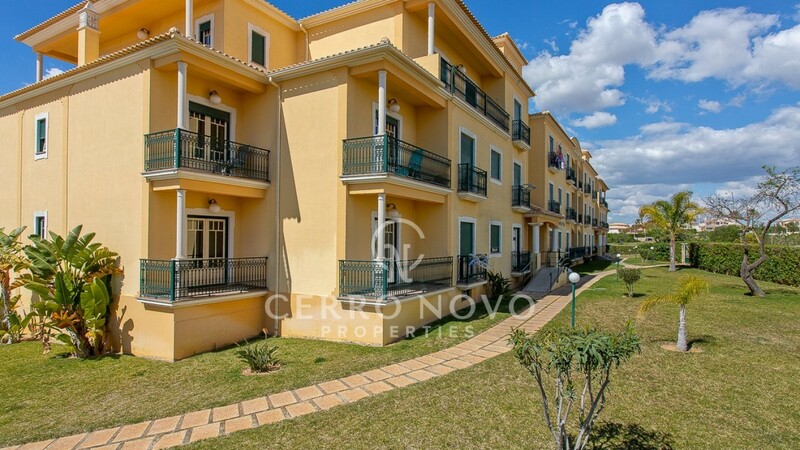 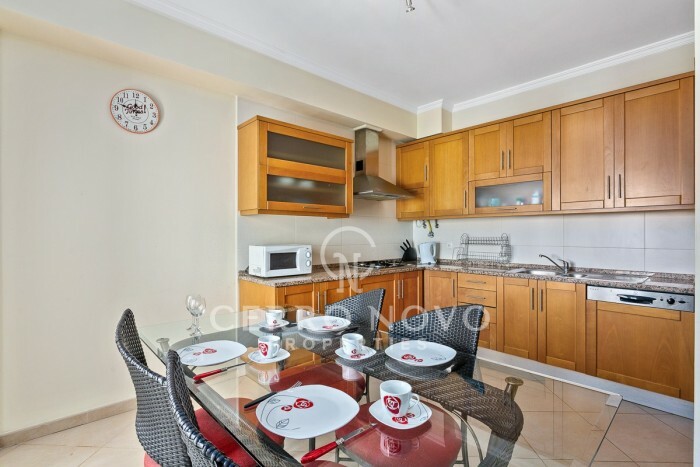 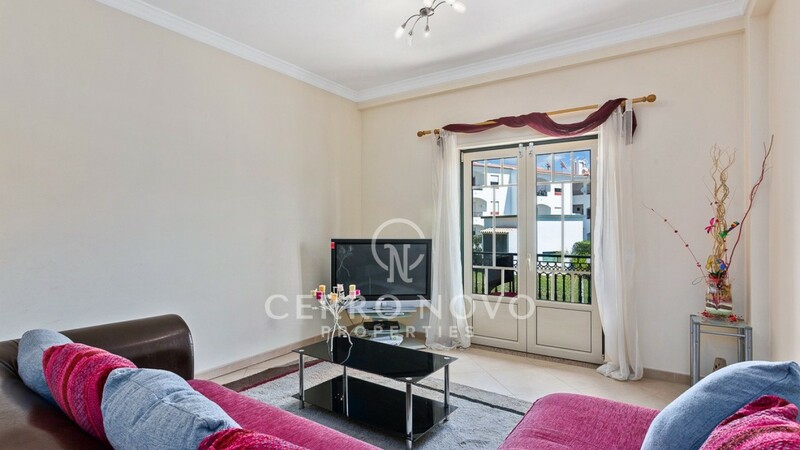 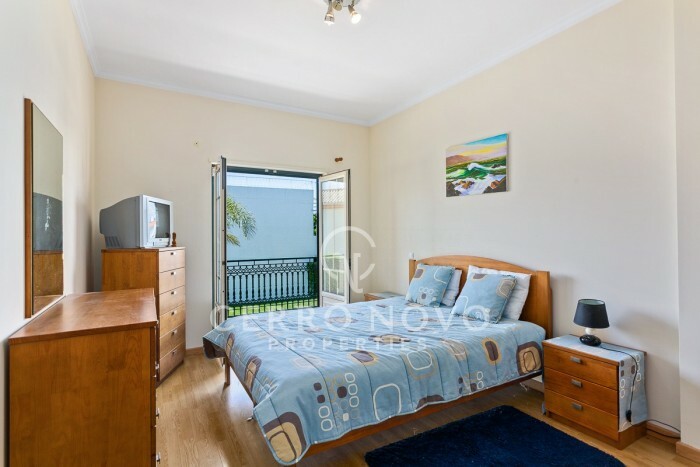 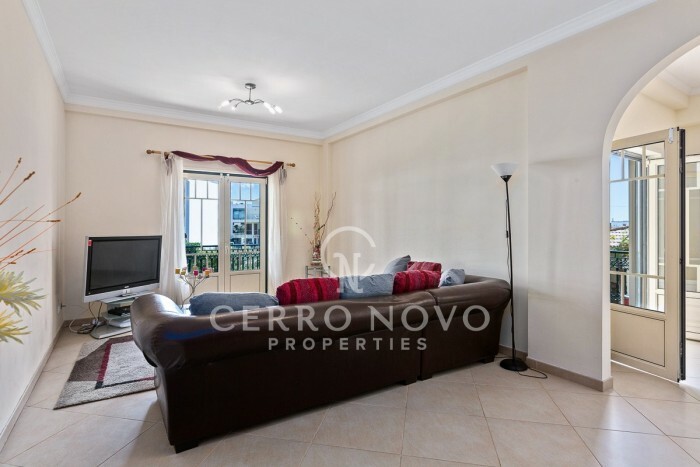 A lovely apartment inserted in a well maintained condominium with garden a communal pool area, tennis court and with basement parking for two cars. 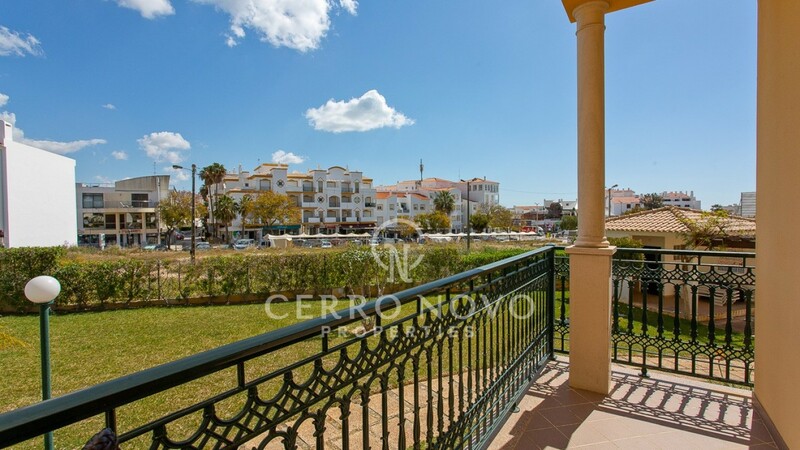 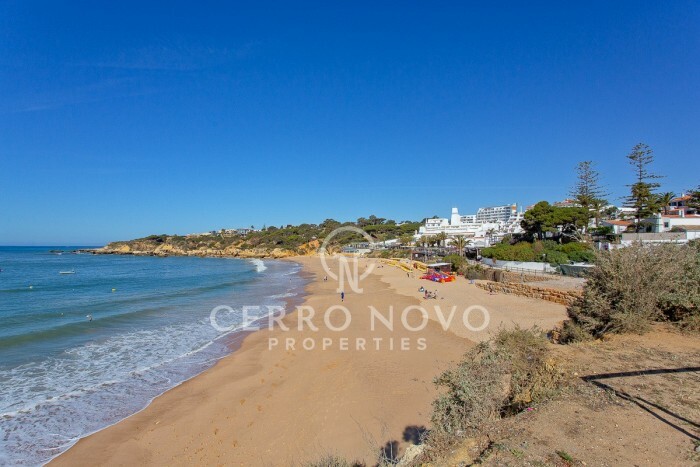 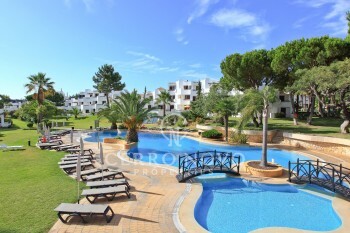 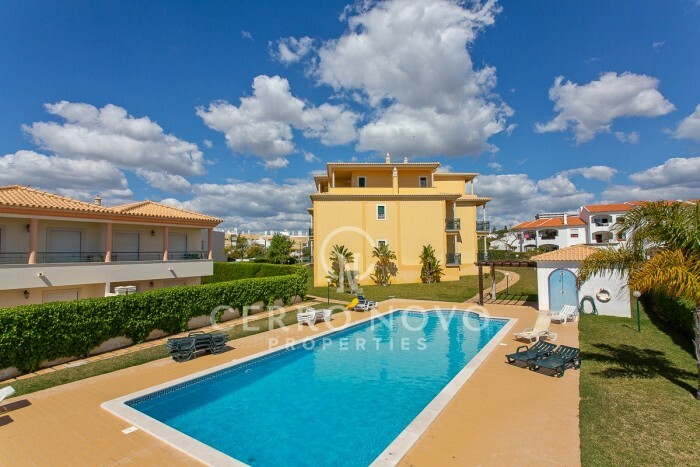 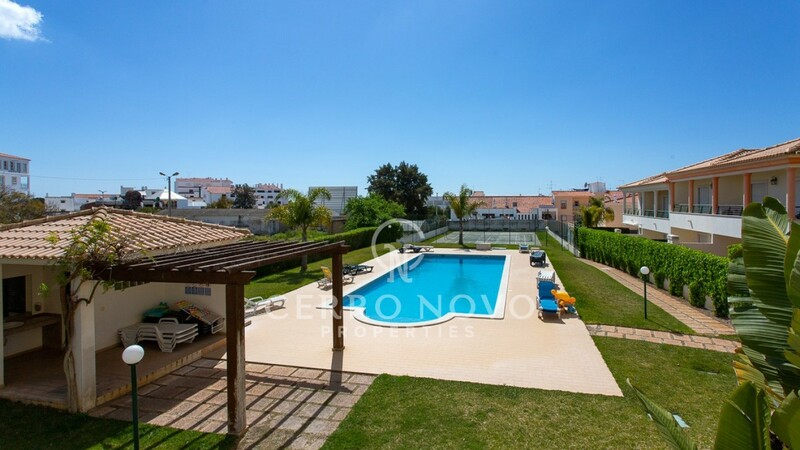 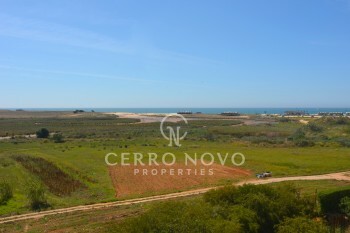 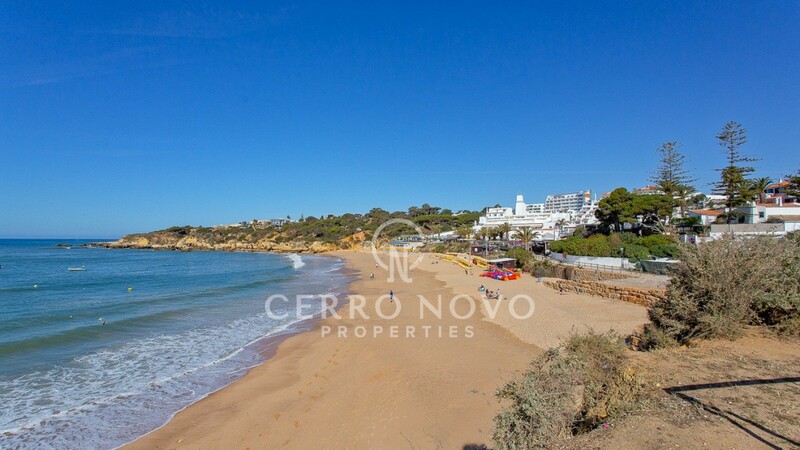 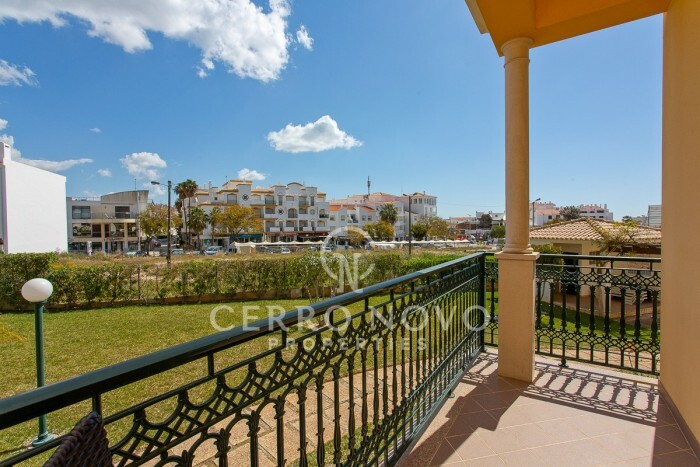 A busy Tourist area to the east of Albufeira, close to beaches, restaurants and nightlife!